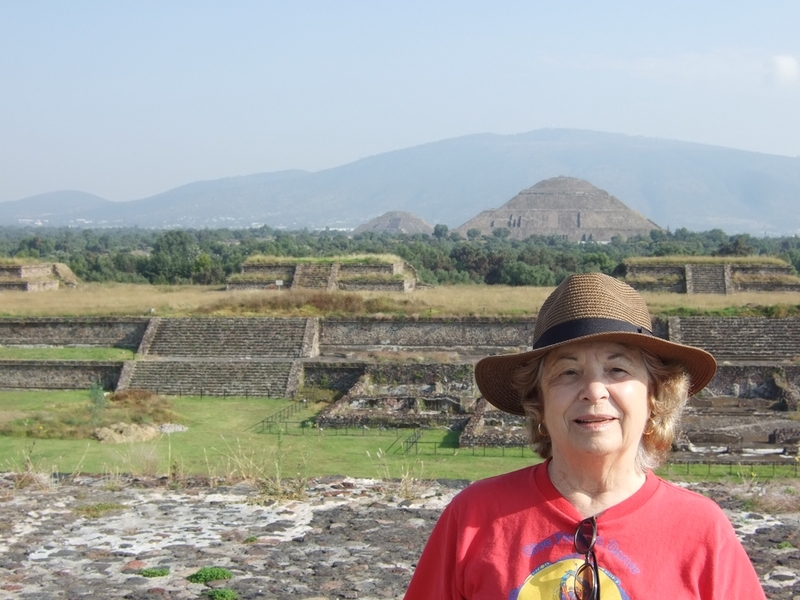 Leonide Martin, award-winning author, Maya researcher, Research Member Maya Exploration Center, retired university professor. 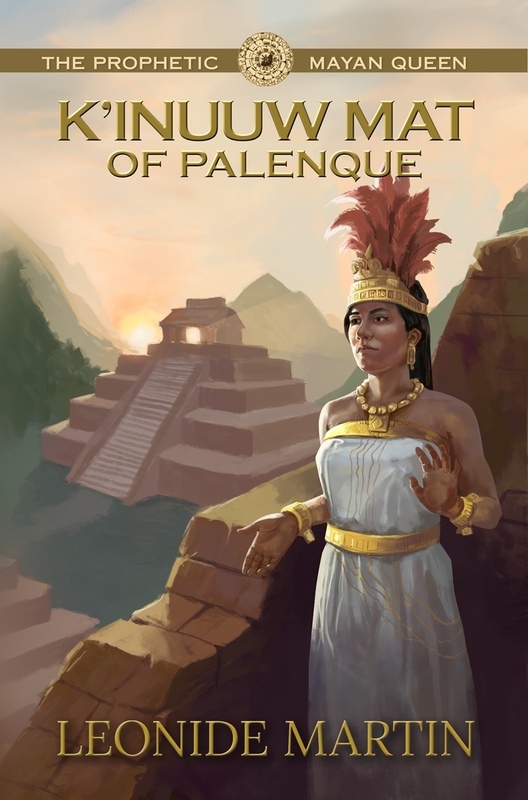 Author of “Mists of Palenque Series” about four great ancient Mayan queens who shaped their people’s destinies. 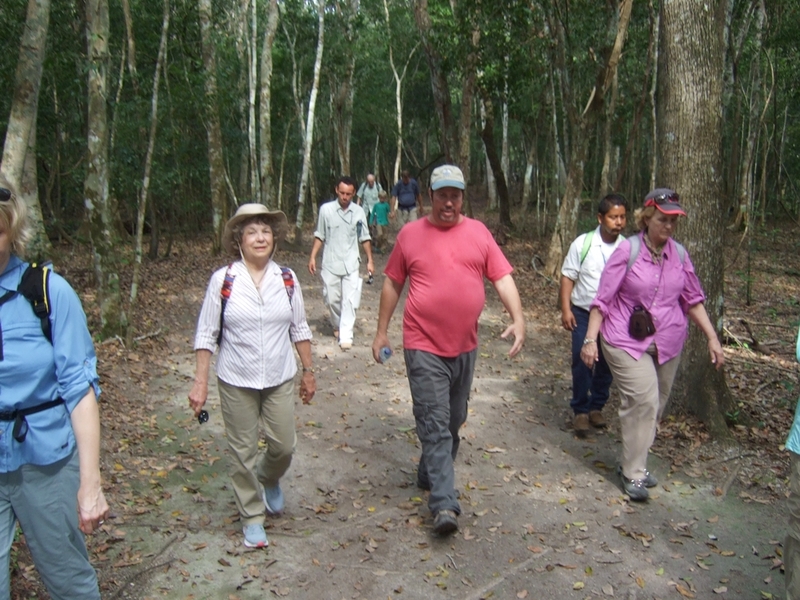 I’ve lived and traveled in Maya regions of southern Mexico, Belize and Guatemala learning from indigenous teachers. 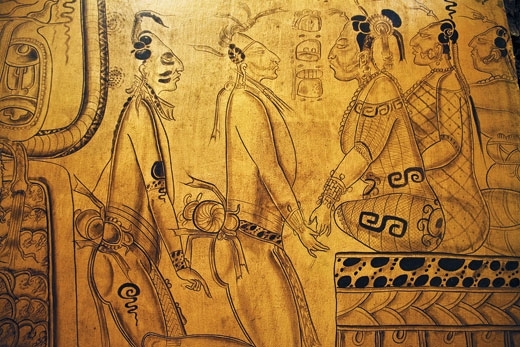 My blog focuses on ancient Maya sites, archeology, anthropology, epigraphy, current and past research, and the arts and sciences of Mayan culture. 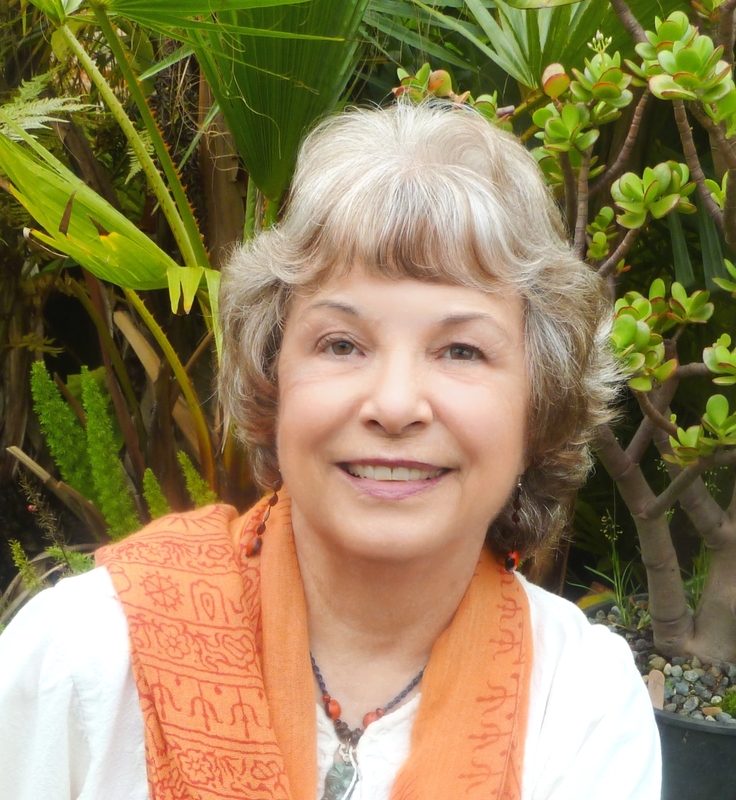 My historical fiction books bring readers into the world of the ancient Mayas. You enter the mysterious domain of shaman-kings, warriors and scribes, artisans and stone carvers who built remarkable pyramids, temples, and palaces in tropical jungles. Their ambitions and desires, cosmovision and extraordinary abilities come alive in stories with vivid characters and compelling plots, based on actual Maya history. New Release! 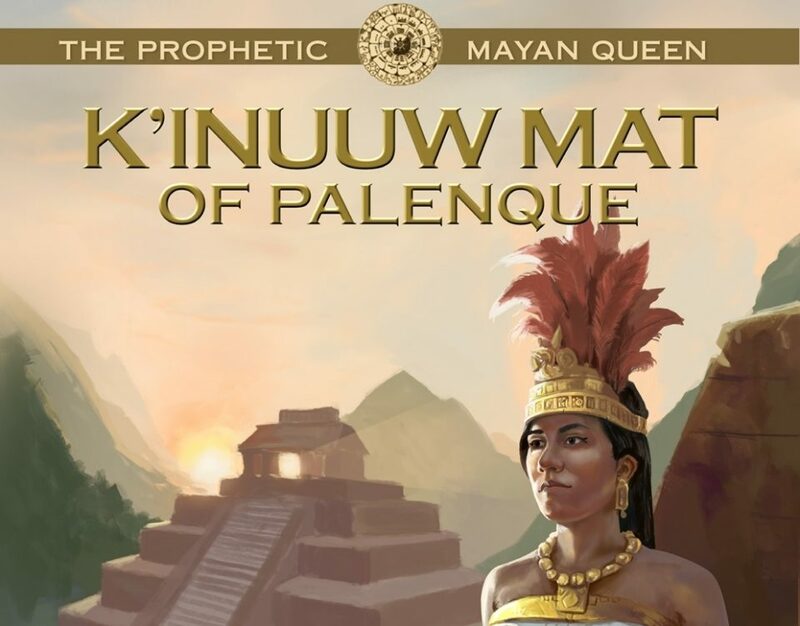 Book 4, the final in the series about Four Great Mayan Queens, publishes in January 2019 and is ready for pre-order. My logo is 13 Rabbit Scribe — “Circle Complete” Ox Lahun Ub’aah. 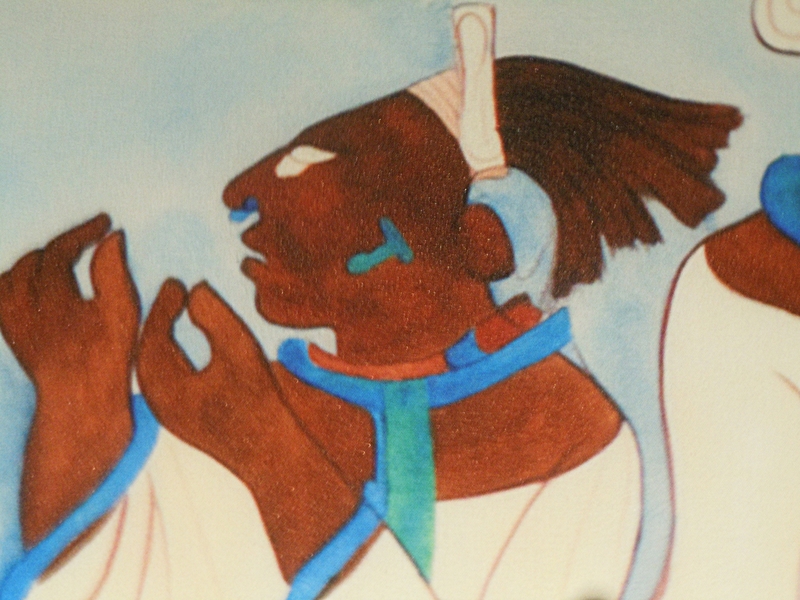 The rabbit scribe is seen in many Maya drawings on ceramics and bark paper folding codices. 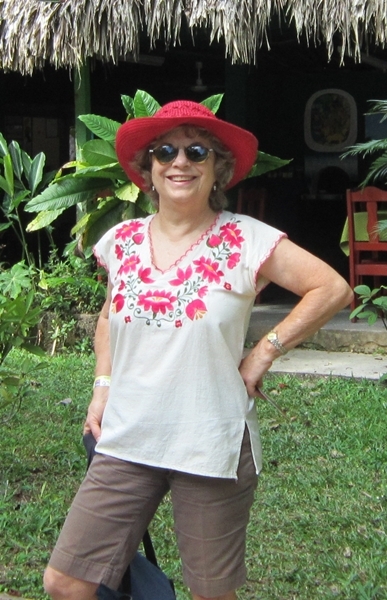 As a contemporary Maya scribe, my historical fiction books tell stories of real and fictional ancient Mayans. My articles and research provide information about their advanced civilization and impressive culture.